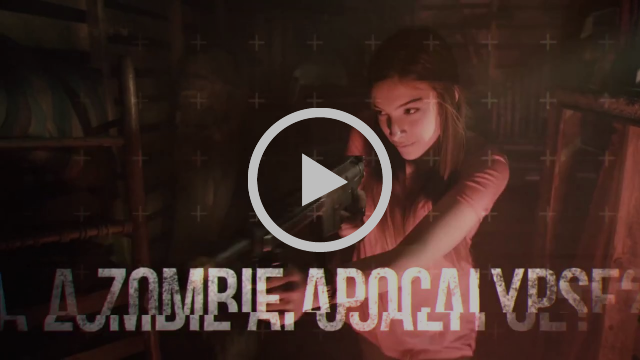 Take on a real zombie apocalypse in this tactical, live action experience. Tickets go on sale Friday, April 26th at noon! Previous events have sold out within the FIRST HOUR of going on sale! Make sure to set your reminders to secure your tickets. Previous Article← The Creation of a Serial Killer with Made Me Do It this April!